Leagues, tournaments, and junior team tennis! USTA has created a “Youth Progression Pathway” nationally that serves as a guide for coaches, parents and players to help ensure that kids 10 and under participate in events using the appropriate ball and court for their skill level. Players will compete at appropriate levels of play as they progress through stages based on age, participation and achievement. By providing a pathway, young players will have the opportunity to experience suitable levels of competition as well as develop their games tactically and technically. The progression tracking system rewards players for competing and inspires them to play more often. It’s not just about winning and losing – it’s about having fun, engaging young children and helping them fall in love with tennis. Congratulations to Jim McCarvel (Great Falls) who is the 2017 recipient of the Jan Dowse Award! Named after Jan Dowse, former Executive Director of the Utah Tennis Association, this award is given to Intermountain’s Volunteer or Staff member of the Year to recognize his or her outstanding contributions, personal unselfishness and devotion to the game. Each year, USTA Intermountain honors individuals and organizations that work to promote and develop the growth of tennis in the Intermountain Section of the United States Tennis Association. Intermountain’s six Districts (Colorado, Idaho, Montana, Nevada, Utah and Wyoming) annually nominate candidates for the following recognitions: Organization of the Year; Family of the Year; Barbara Clark/Diversity & Inclusion Community Service Award; Jan Dowse (exemplary volunteer/staff member) Award; Youth Tennis Ambassador; Developmental Coach of the Year; and Nikos Ridle (sportsmanship) Award. Awards given periodically when deemed appropriate are the David Freed (lifetime service) Award and the Jon Messick Leadership Award. Congratulations to all of our recipients! USTA Intermountain will announce its 2017 Annual Awards winners at an awards breakfast and ceremony held Saturday, Dec. 9, 2017, at the Denver Marriott Tech Center. Announcing our new District League Coordinator/Assistant ED! 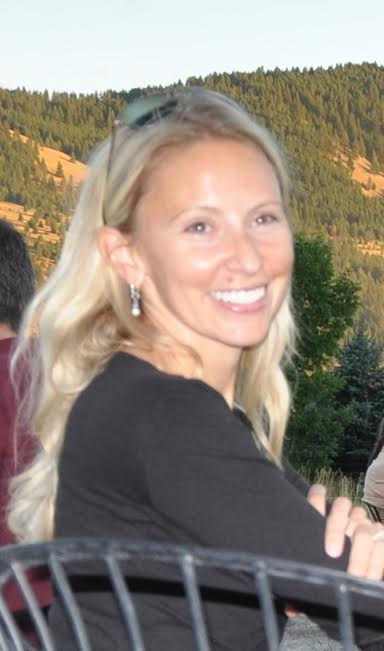 It is with great pleasure that the Montana Tennis Association announces the appointment of Andrea Johnson to the position of Montana District League Coordinator & Assistant ED. Andrea brings tennis knowledge and experience to MTA from her years of experience as an active board member for the Garden City Tennis Association along with her experience as a participant in leagues and tournaments for the last 5 years. She has assisted and organized various components of many tournaments with GCTA as well as coordinating and supporting tennis clinics, outreach, building partnerships and fundraising while being a board member of GCTA. Announcing a new Under 40 League! UPDATE: The Under 40 League has been postponed due to conflicting events in Bozeman the same weekend. We’ll include an update with new dates/location soon. A fun, social tennis club for adults of all skill levels to start or continue playing tennis. This club is all about having fun, making new friends, and improving your tennis game while you’re at it! Best of all, the participation fee is probably less than you spent at the bar last weekend. There are no excuses – grab some friends and choose to try something new and fun! This team format is social, fun and coed. 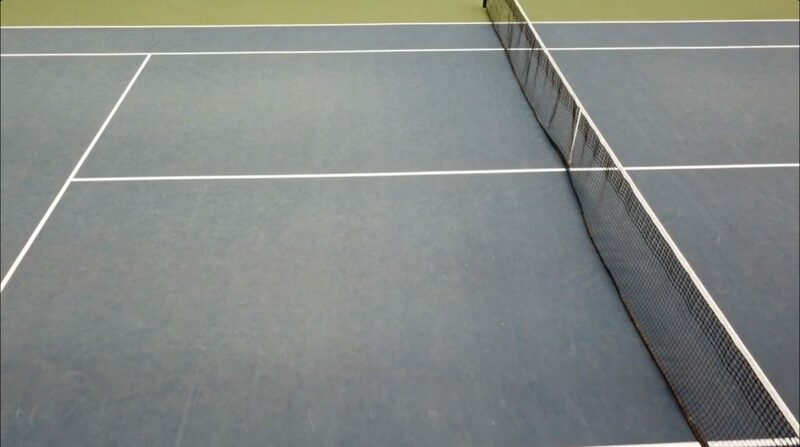 It’s non-advancing and includes any combination of men’s and women’s singles, doubles and mixed, with the option to play at beginner/intermediate or intermediate/advanced level. Review all paperwork necessary for and verify eligibility in the USTA League Tennis Program. Determine District Championship Winners. Create and forward all pertinent paperwork to the Section League Coordinator in the required time frame. The Assistant Executive Director will work directly with the Executive Director to accomplish goals such as fundraising, marketing, accountability and to help manage USTA-MT programs such as Tennis is Elementary. Support the Executive Director in the development, organization and implementation of USTA-MT’s Tennis is Elementary After-School Program and other programs. Qualifications Required: Strong organization and communication skills, both oral and written. Computer skills, administrative and organization skills. Working knowledge of Word and Excel. Ability to work well with and motivate individuals and groups. Able to meet travel demands and work weekends as needed. Experience with and a passion for the game of tennis. Must be a member of the USTA. Desired: College degree. Working knowledge of TennisLink. Familiarity with USTA Leagues and tennis in Montana. This position is being offered full time at $21,000-$25,000 per year. There is no deadline for this position. Potential candidates will begin to be reviewed on the 27th of June and applications will continue to be accepted until the position is filled. The USTA-MT Board is excited to announce that Lauren Olson has been hired as the new Executive Director for USTA-MT. Lauren has been with the company for over four years in roles requiring continuing responsibility and involvement. She was previously the District League Coordinator, responsible for League programs in the state of Montana, and the Schools Program Coordinator, responsible for junior and after-school programs throughout the state. 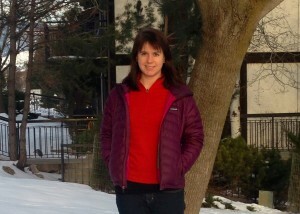 Lauren will take over for the previous Executive Director in mid-June. The board of directors of USTA-Montana (MTA) regretfully announces that Jesse Peach, executive director of the Montana Tennis Association, will be leaving his position this summer to pursue a Ph.D. in Biochemistry at Montana State University. Jesse’s roots are deeply planted in both tennis and science. He has maintained his interest in biochemical research while running the MTA, and has now been given an opportunity that is too good to pass up. The MTA board is grateful to Jesse for his help in making our organization more professional for staff, board, volunteers, and players. MTA now has two full-time staff, and significant programs across Montana. The mission of USTA-Montana is to grow the game of tennis in Montana. Jesse has done more than his share to contribute to that growth. We wish you well, Jesse, and look forward to seeing what amazing discoveries you will be making in your lab. Now you can play league! See you out on the courts! USTA Montana is a not-for profit organization that operates to promote and develop tennis in the state of Montana. USTA Montana is a part of both the Intermountain Tennis Association and our parent organization, the United States Tennis Association. We are charged with maintaining and growing leagues, tournaments, access, participation and several other aspects of tennis throughout Montana.